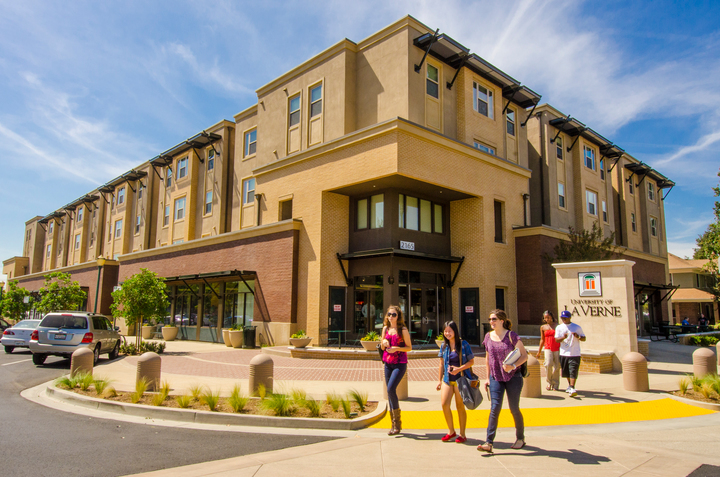 The University of La Verne will host a conference on Oct. 13 to help students from middle school through high school, along with their parents and teachers, learn about college access and preparation. The Latino Education Access and Development (LEAD) Conference will be from 8 a.m. to 3 p.m. at the University of La Verne, 1950 Third St. The conference is free and open to students and families of all backgrounds. It brings together a broad range of resources and information designed to help make attending college an attainable goal. Higher education experts will give presentations on topics including careers of the future, paying for a college education, strategies for the college application process, and ways parent can support their students. Delivering the keynote will be Rick Montanez, a general assignment news reporter for Los Angeles’ NBC4 and a 2006 graduate of the University of La Verne. Montanez, who grew up in Montebello and is a graduate of Bishop Amat High School, studied communications and broadcast journalism at University of La Verne. After graduating, Montanez went on to work in on-air television positions in central California, Colorado, and Idaho. For more information and to register for the conference visit laverne.edu/lead.